1. What is the price for HP 35s and HP50g. 2. 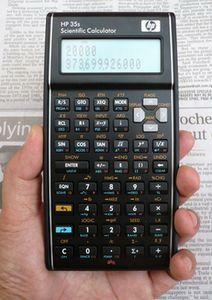 What other models of RPN calculator available in Malaysia? 3. Where can I buy the calculator?